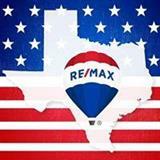 An experienced Realtor and native Houstonian, with over 27 years with RE/MAX. 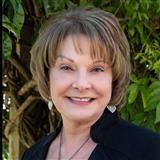 Consistently a top producing agent and a member of the RE/MAX Hall of Fame. The Gayle Bowen Team has been in the Top 20 of the Houston Council of RE/MAX of Texas, number 2 in number of files closed, top commissions earned, and number of listings in the first quarter for 2013 for RE/MAX Cinco Ranch, and consistently in the top 250 teams in Texas through 2016. 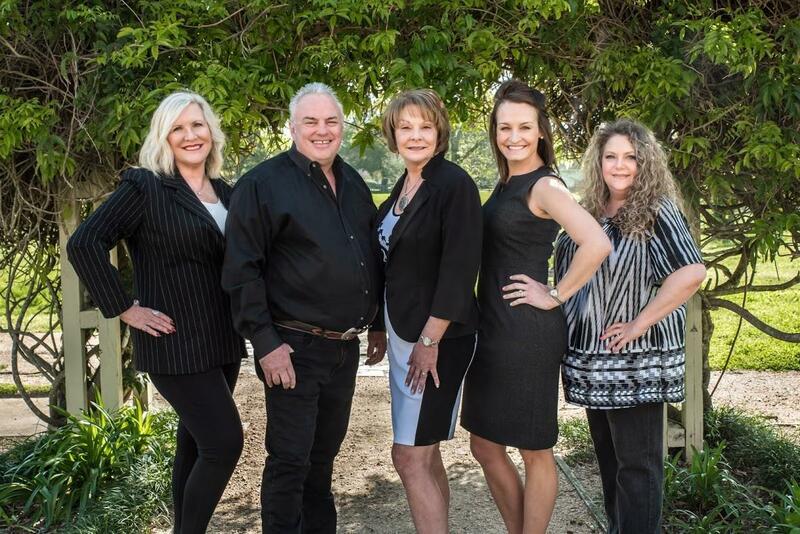 The Gayle Bowen Team's combined goal is to help clients sell their home quickly or to find the home they want at their comfortable price. Our team has over 20 years experience with custom homes and acreage for those who want space! Kristin Cady joined the Gayle Bowen Team in 2005 with a 10 year mortgage lending background. Kristin has been a Katy resident for 40 years. Kristin loves to read books, enjoys gardening, and taking care of her family. 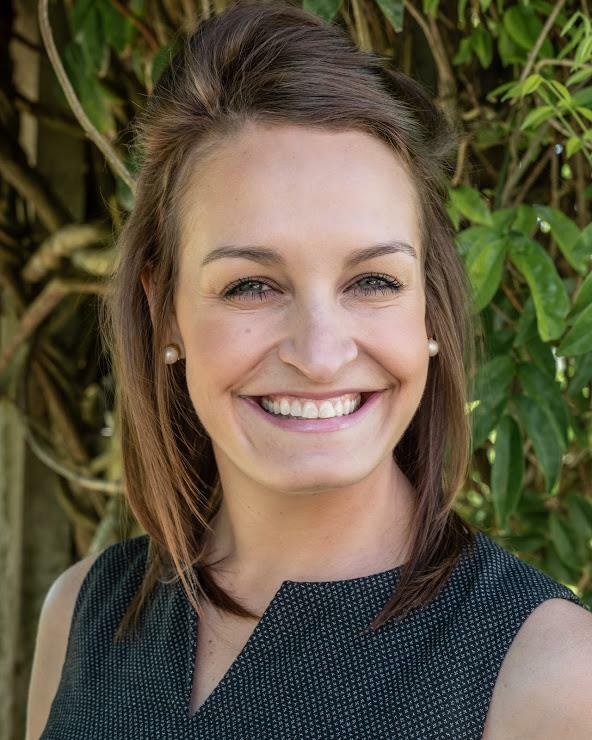 Kristin works the front desk at the community of Fulbrook and oversees all administrative issues for the Gayle Bowen Team. Sonya Simmons has been a Fulshear resident for almost three decades. Her real estate expertise in new home construction is the result of assisting 7 production builders in 16 different communities. She also specializes in making the home buying experience enjoyable, based on experience gleaned as the customer satisfaction manager for a luxury car dealership. 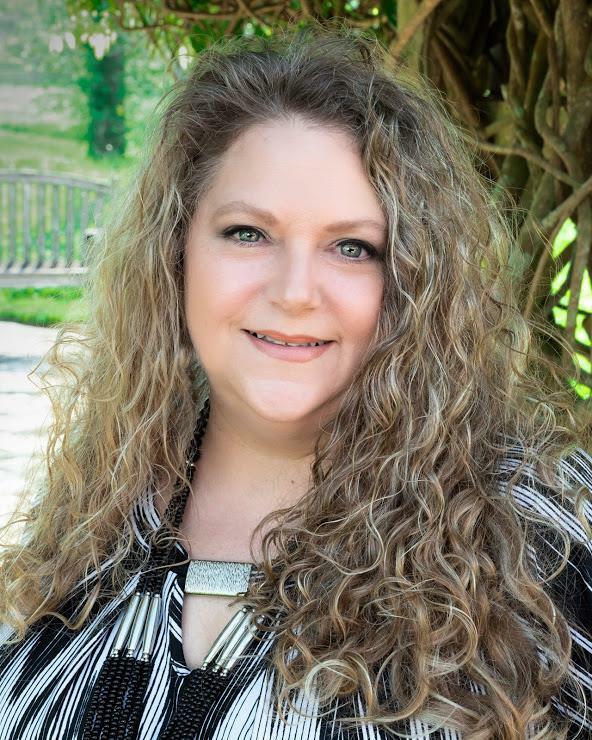 Sonya enjoys giving back to the community as a volunteer for Meals on Wheels once a week, member of the Fulshear Arts Council, and a wildlife rehabilitator in and around Fort Bend County. 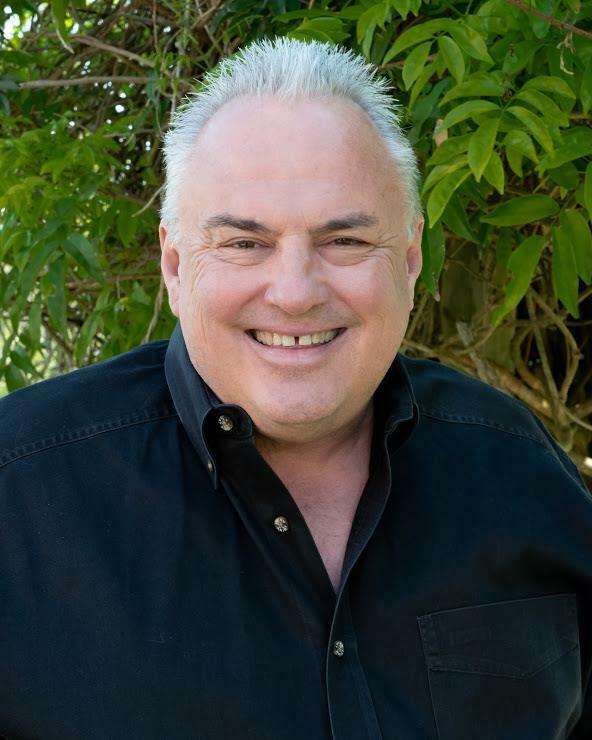 Danny Curtis brings both passion and a deep sense of responsibility as a Fulshear/Katy area realtor. He's familiar with every development in his territory. Born in Texas and raised on a ranch before moving to the city. Danny has been a resident of the west Houston area since his teenage years. He began working life as a Scientific Glassblower at Texas Instruments at age 19, and moved into management upon completing his Bachelor of Business Management degree from Letourneau University. With a passion for real estate he retired from Texas Instruments and pursued his goal of becoming a realtor. 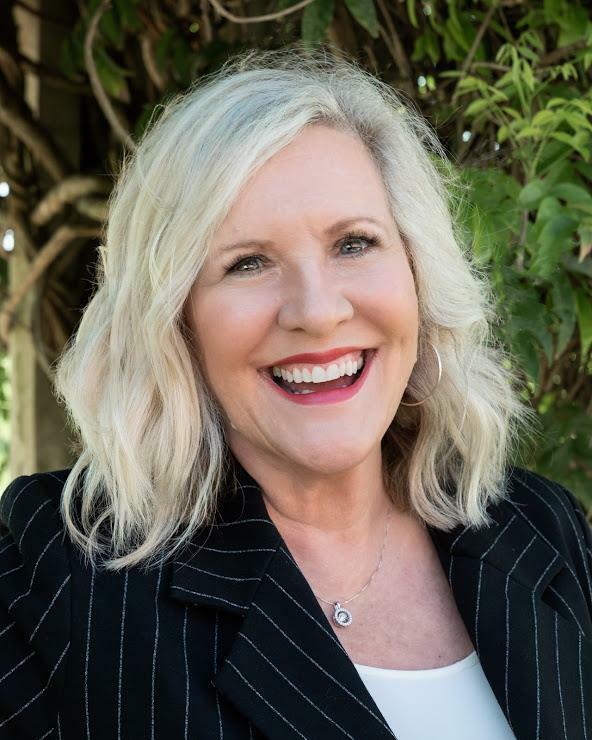 It is exciting news to announce that Stephanie Sykes has joined the Gayle Bowen Team and is ready to take on any challenge. Being a fourth generation Houstonian, Stephanie Sykes has expertise in many of the areas surrounding the Greater Houston metroplex. Stephanie attended elementary, middle school, and high school in Katy I.S.D. and understands the importance of a strong school system when it comes to buying a house. After graduating from Texas State University with a Bachelor of Science degree, she entered into Fort Bend I.S.D. as an elementary educator. After seven years of instruction, Stephanie decided to follow her parents' lead into the real estate profession. Her father, Dennis Bowen, was a home builder and real estate inspector for the majority of his career while her mother, Gayle Bowen, has lead her real estate sales team in the Katy/Fulshear area for the past 30+ years. She will guide you every step of the way in searching, pricing, contracts, negotiations, and much more. As a collective unit, The Gayle Bowen Team strives to make each clients home dreams become a reality whether they buy, sell or build. We value the relationships we have built and continue to build everyday and consider our clients, our friends. We look forward to building new friendships, one home at a time.